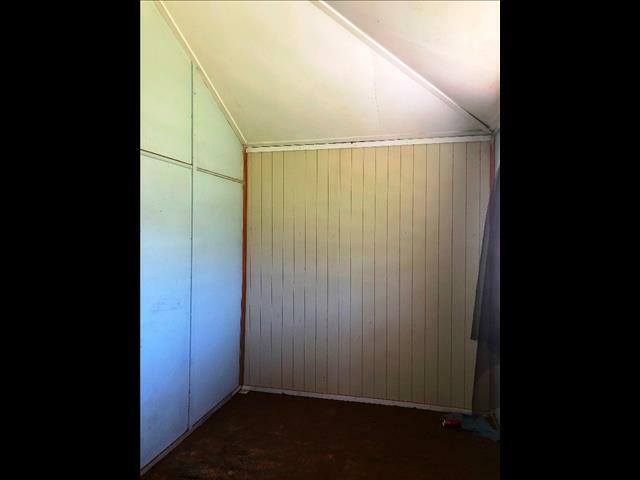 REMOVAL HOME - PIPPA - $95,000.00 - Atlas House Removers - Yatala QLD - (07) 3807 4626 - Removal Homes, House Relocation, Restumping and Building Recyclers, Atlas House Removers and Restumping. 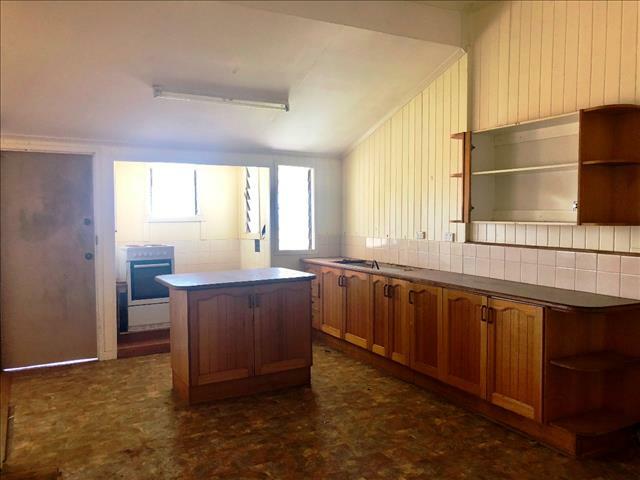 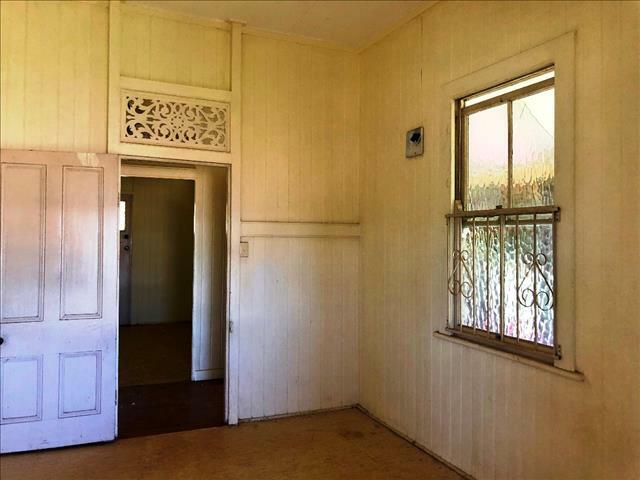 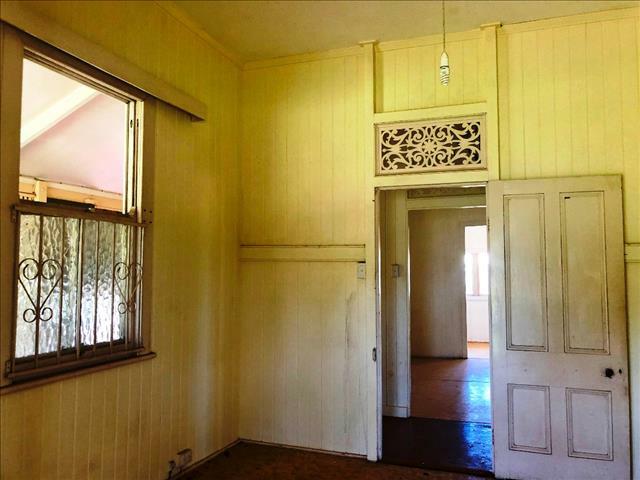 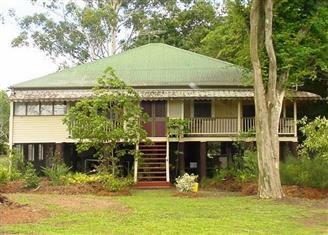 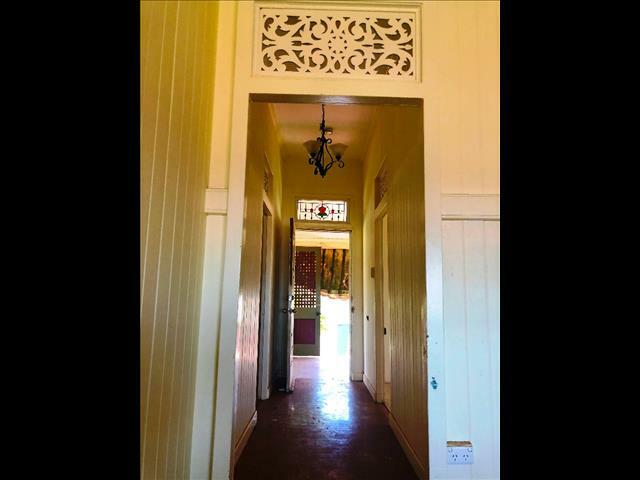 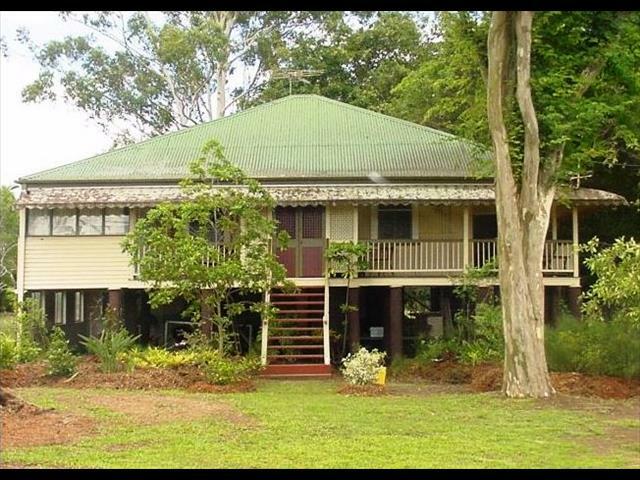 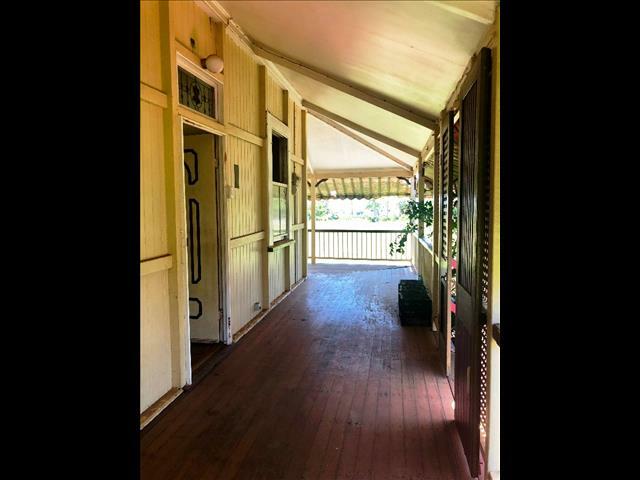 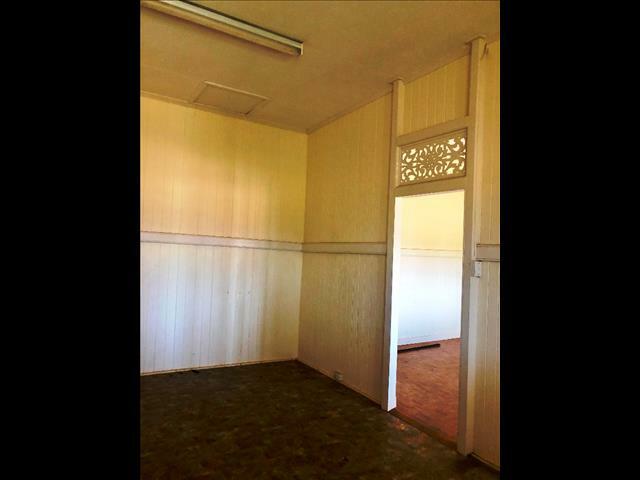 REMOVAL HOME PIPPA - COLONIAL QUEENSLANDER FARMHOUSE WITH OPEN WRAP AROUND VERANDAHS, LARGE OPEN LIVING, THREE BEDROOMS, VJ WALLS, BEAUTIFUL FRETWORK OVER THE DOORWAYS. 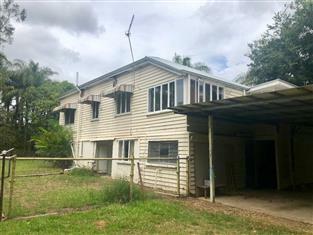 $95,000 SUPPLIED AND DELIVERED WITHIN 100 KM'S AND STUMPED LOW SET AT 600 MM (2 FOOT) IN HEIGHT USING SHS GALVANISED STEEL COLUMNS. 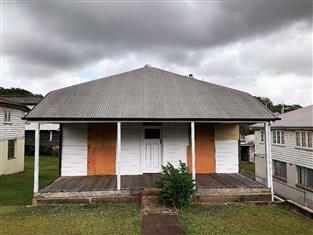 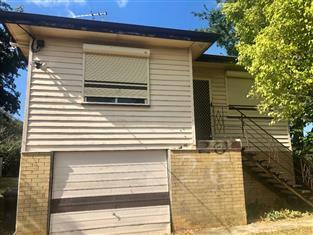 THIS HOME IS STILL ON IT'S ORIGINAL SITE, INSPECTION BY APPOINTMENT ONLY. 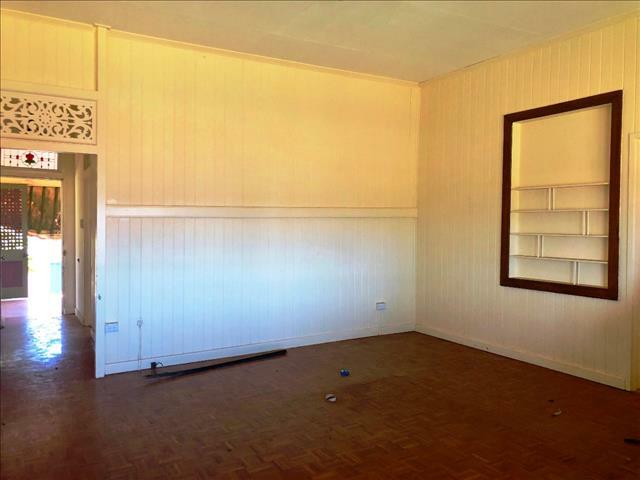 PLEASE PHONE ATLAS HOUSE REMOVERS, 07 3807 4626 TO VIEW THIS HOME.